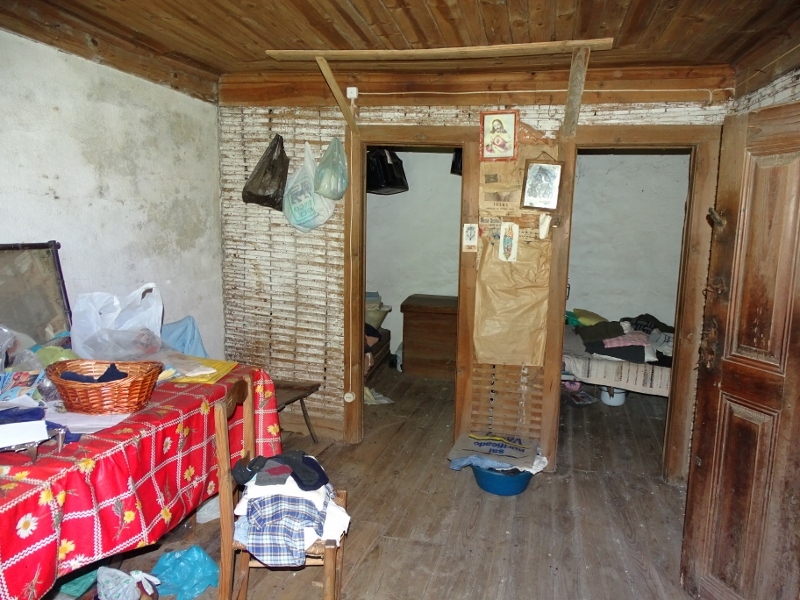 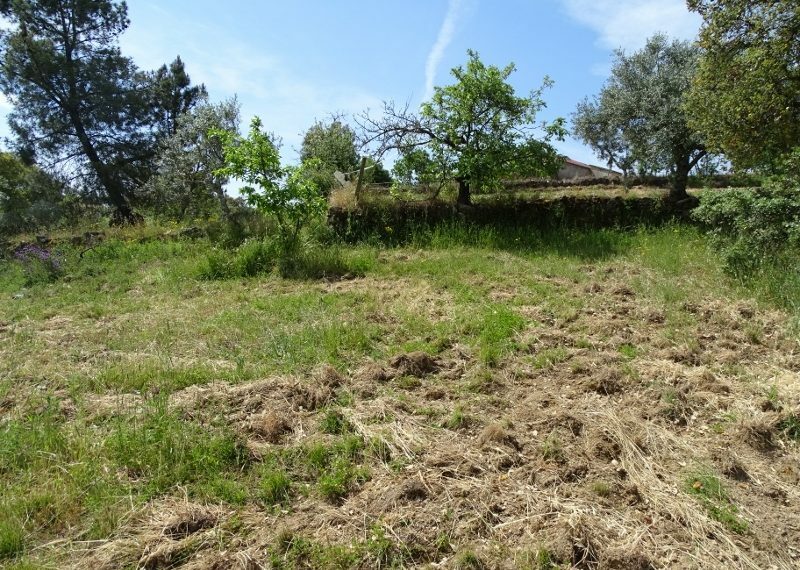 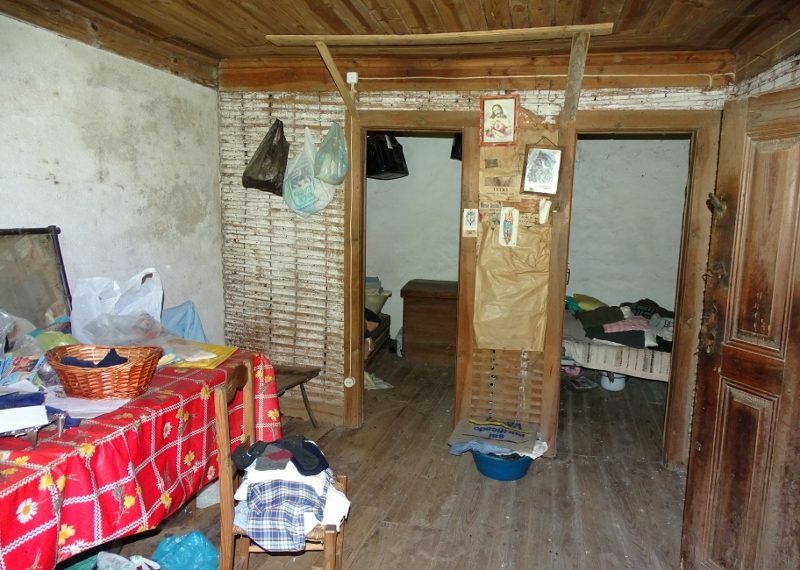 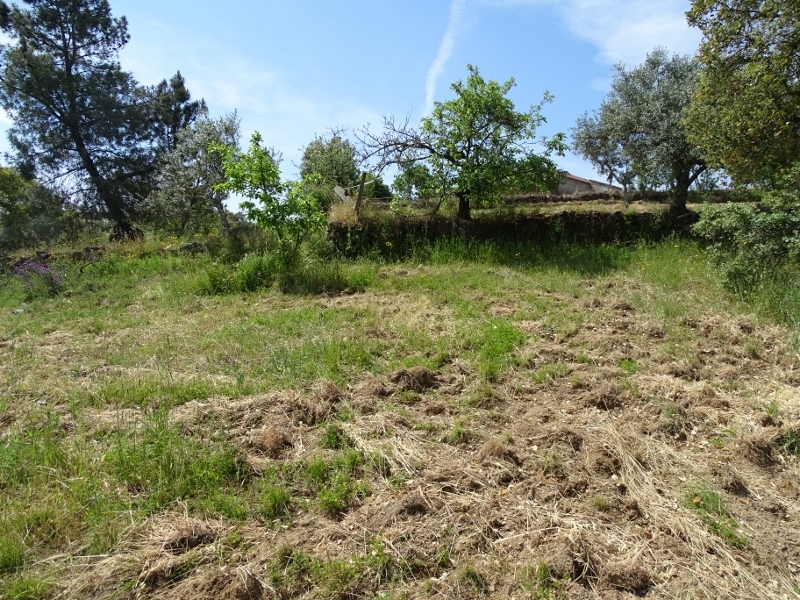 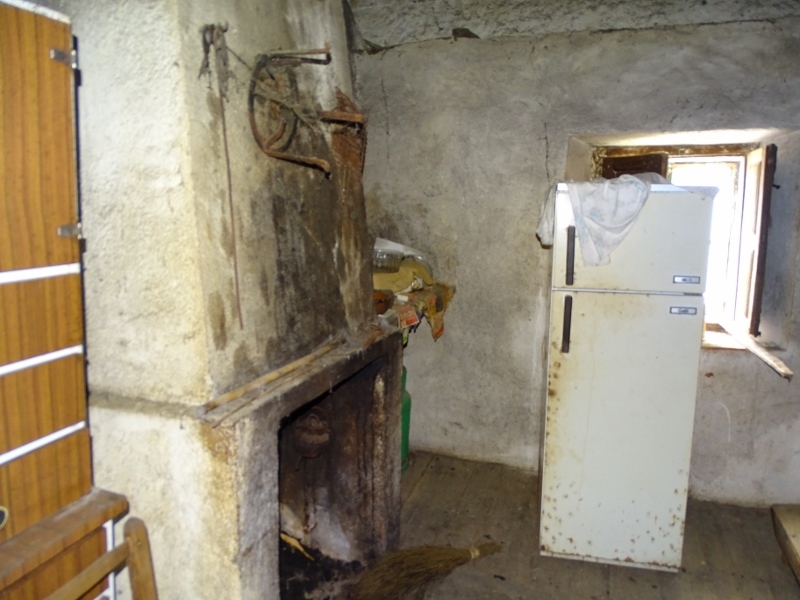 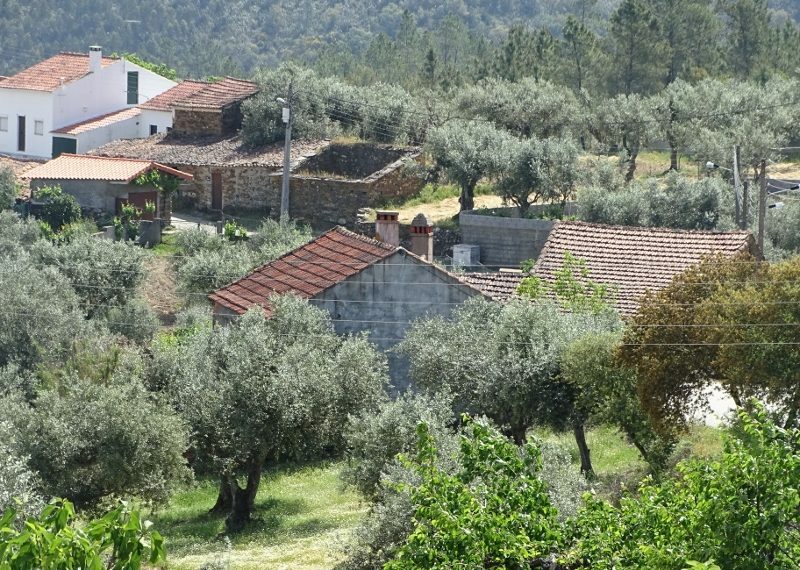 Beautifully located farm in a very quiet parish in the middle of nature surrounded by the mountains. 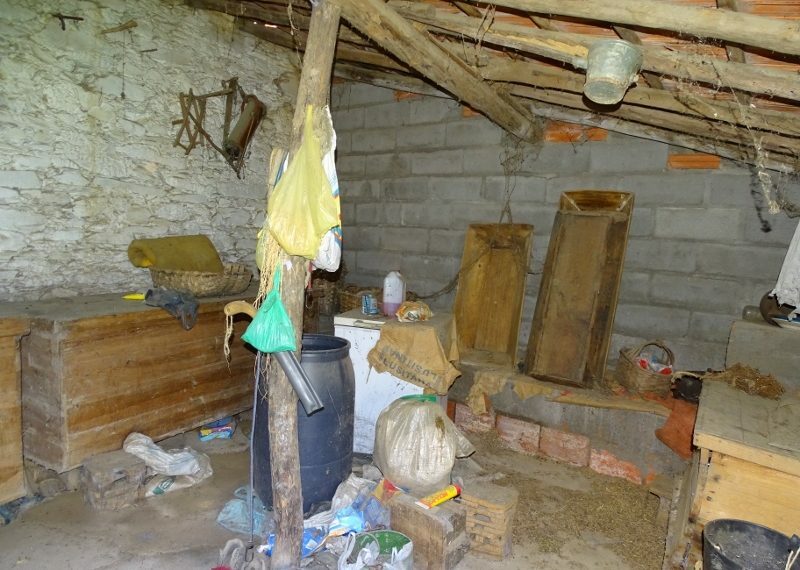 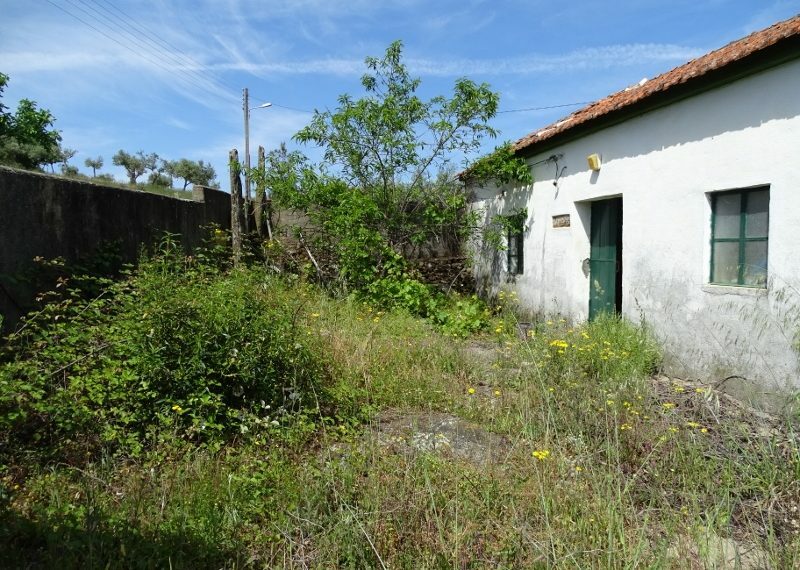 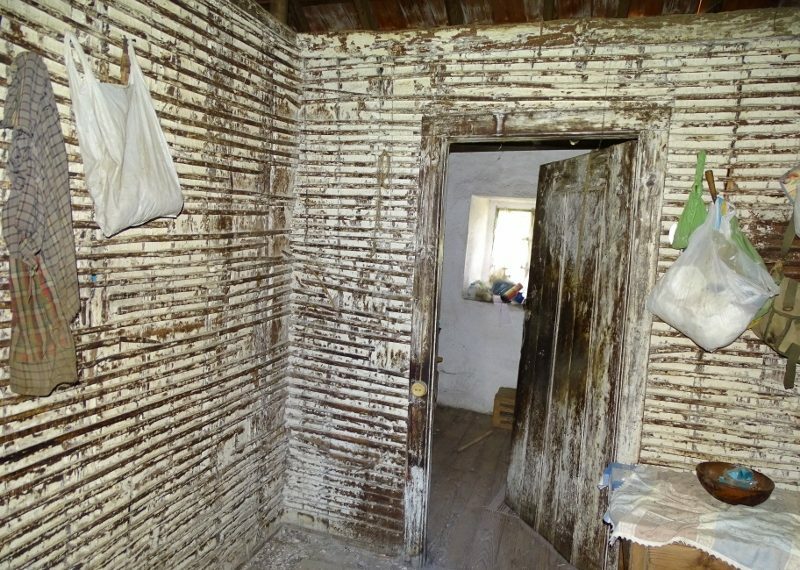 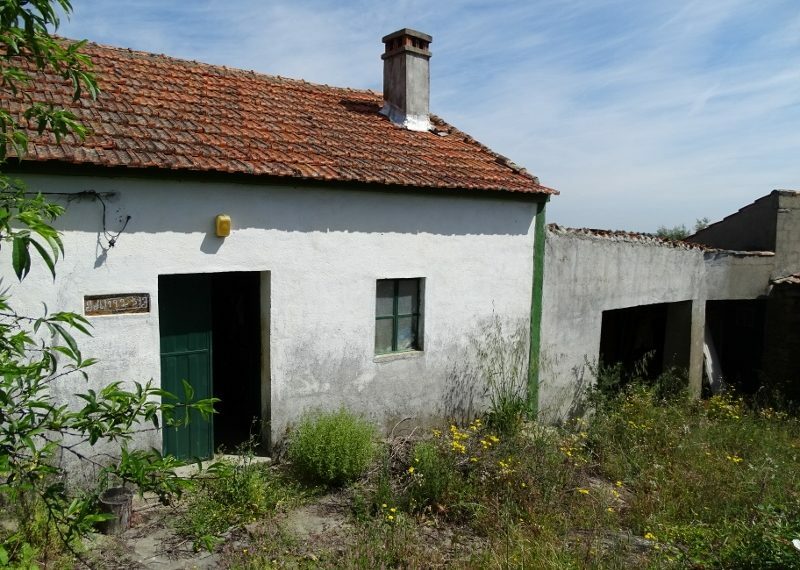 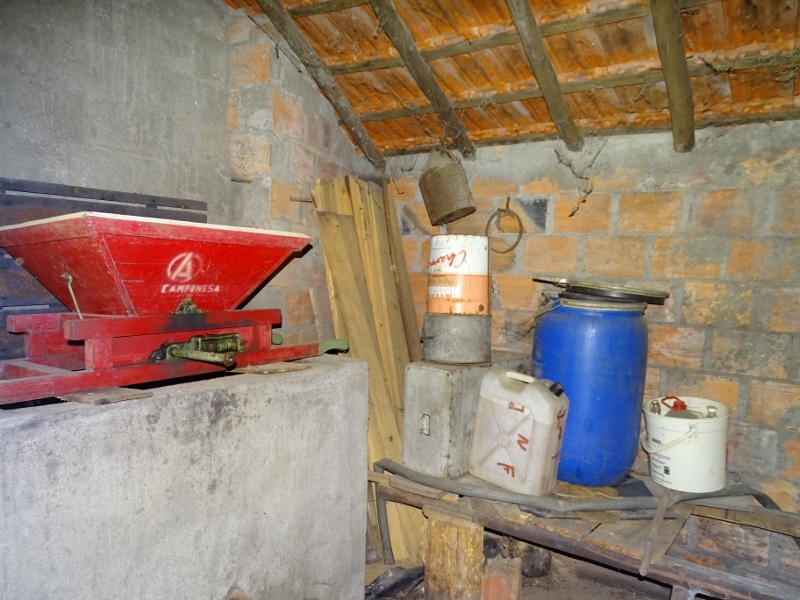 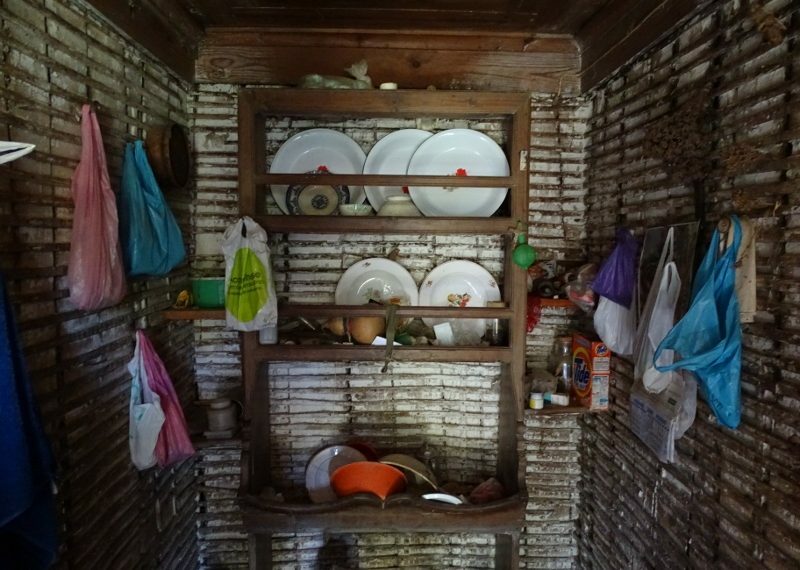 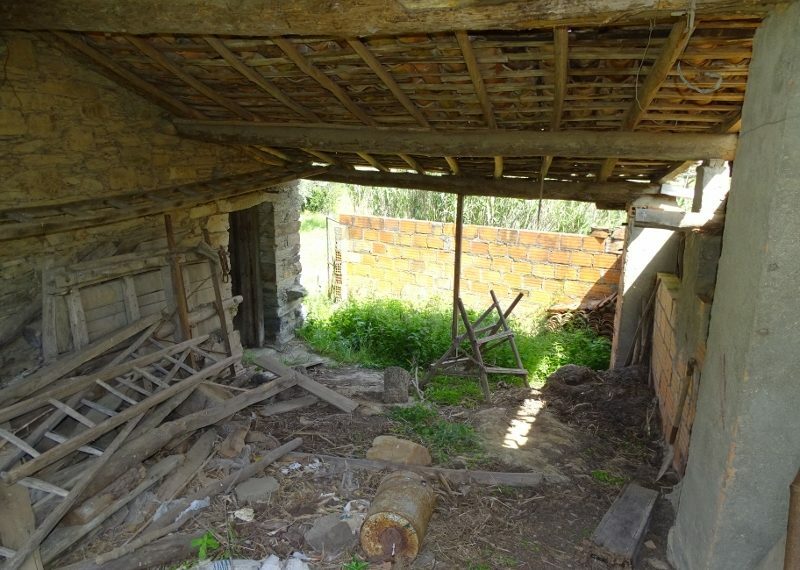 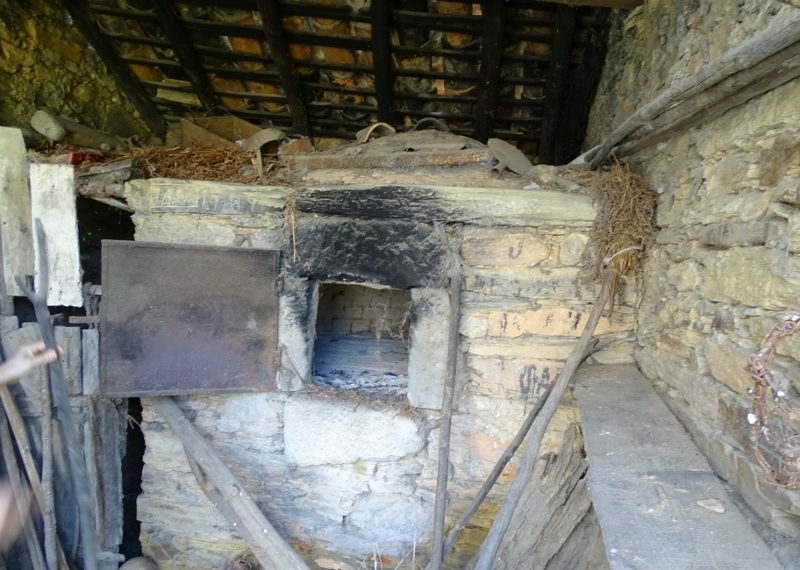 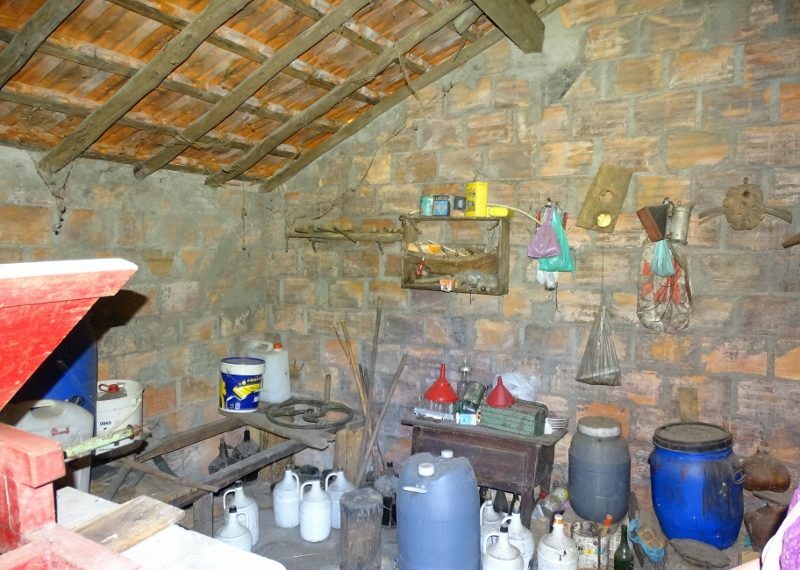 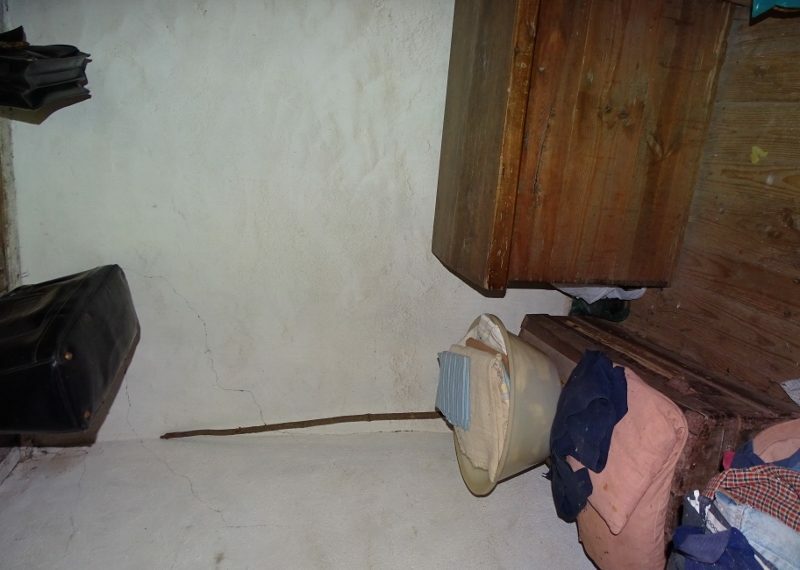 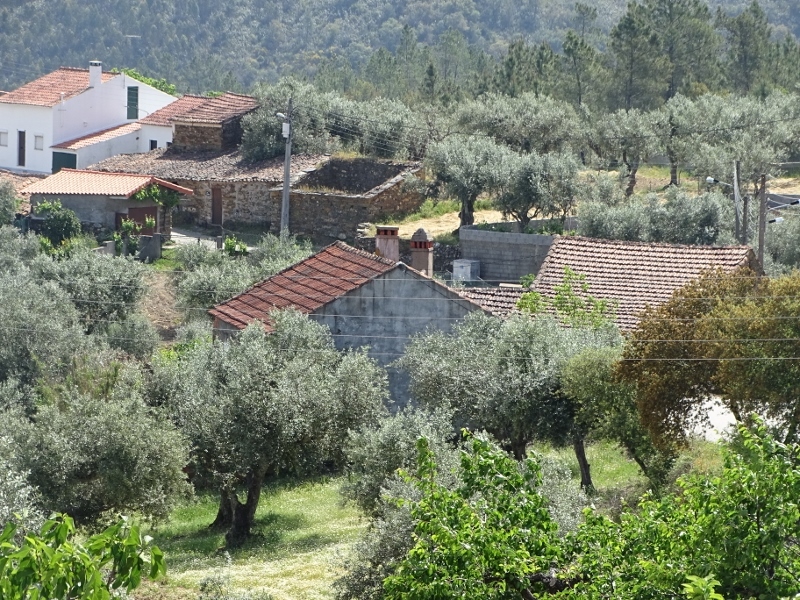 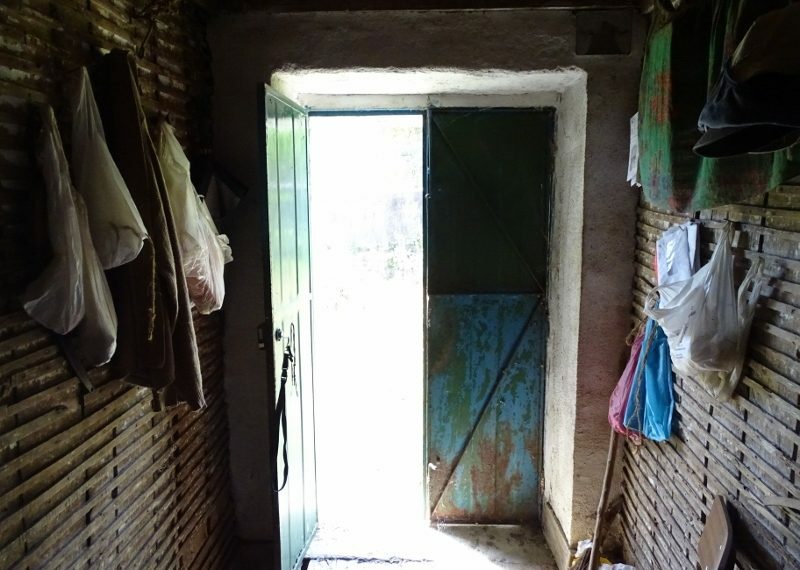 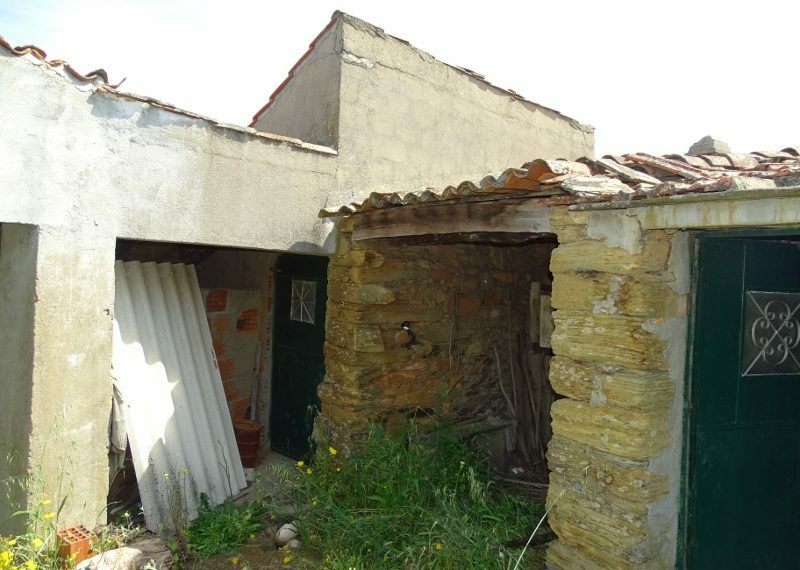 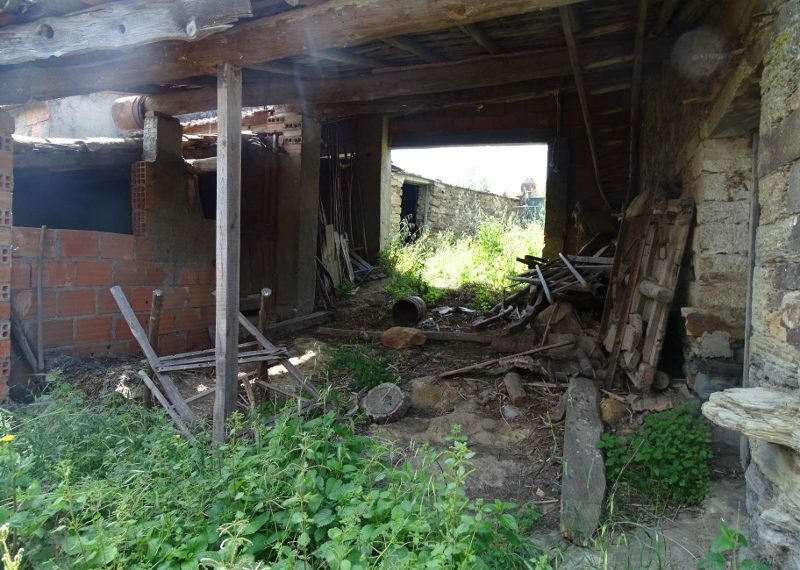 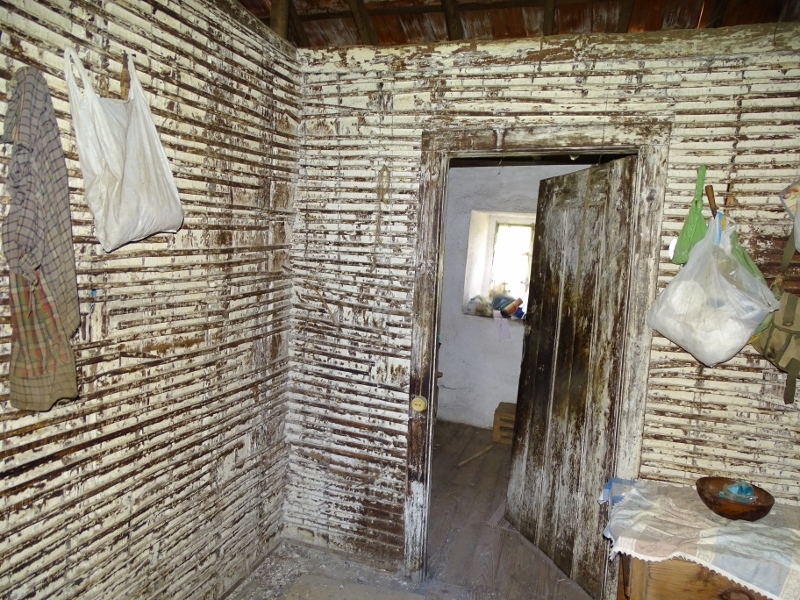 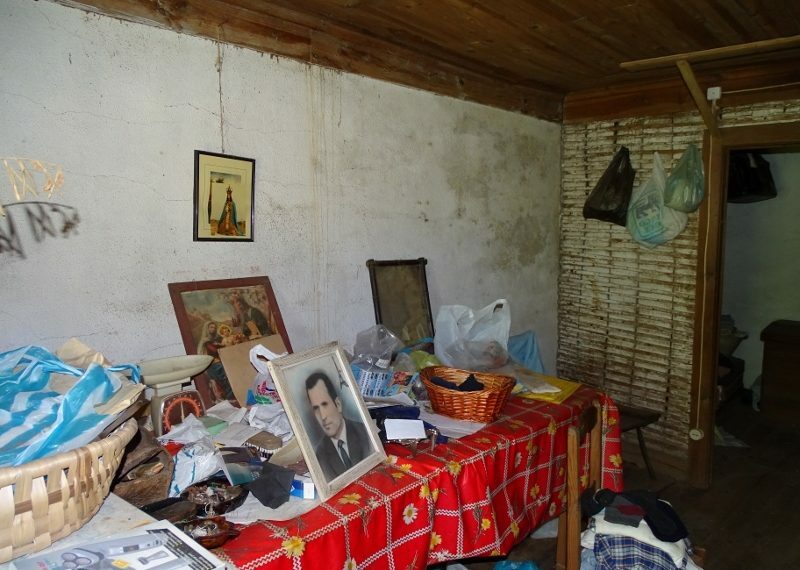 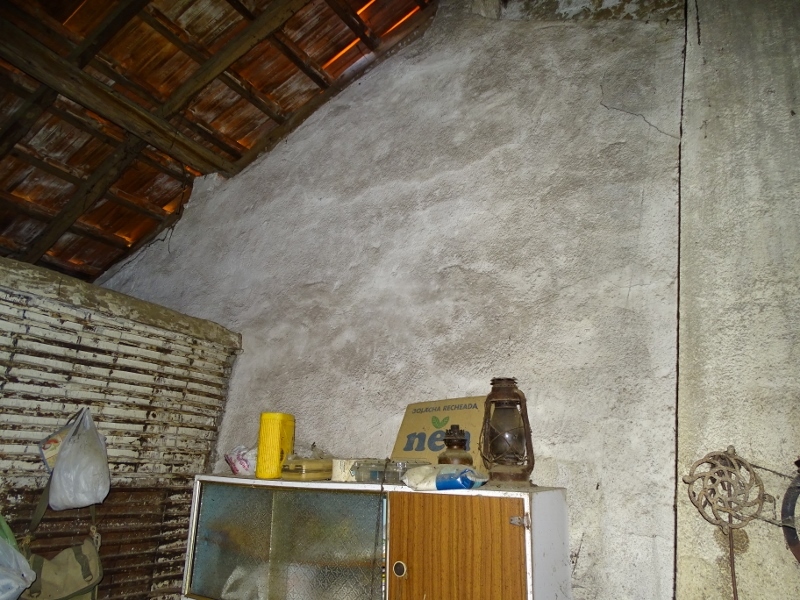 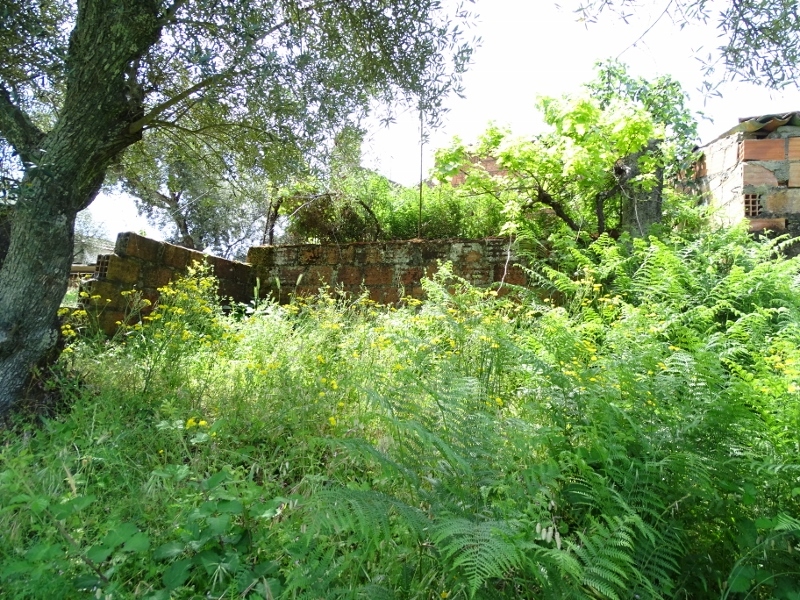 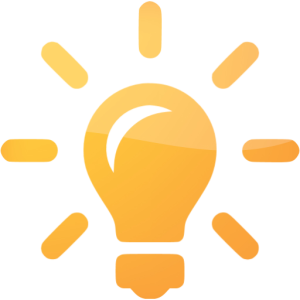 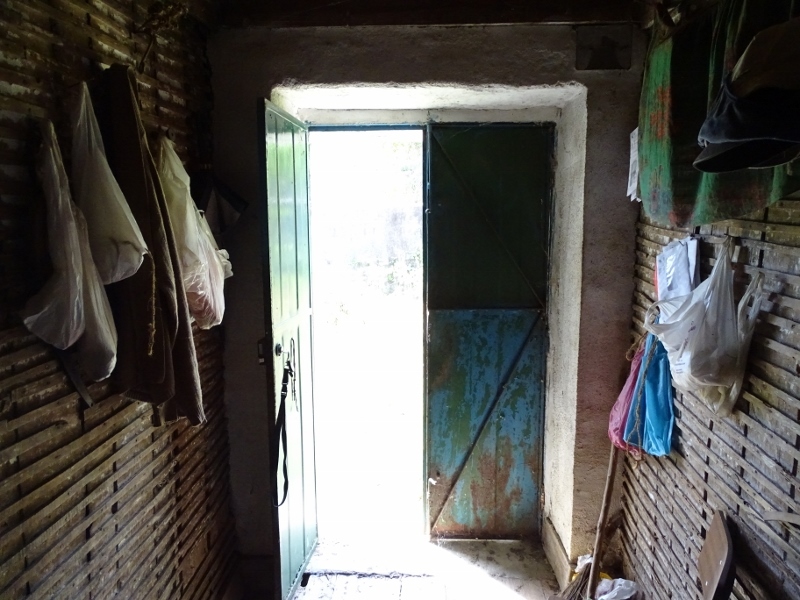 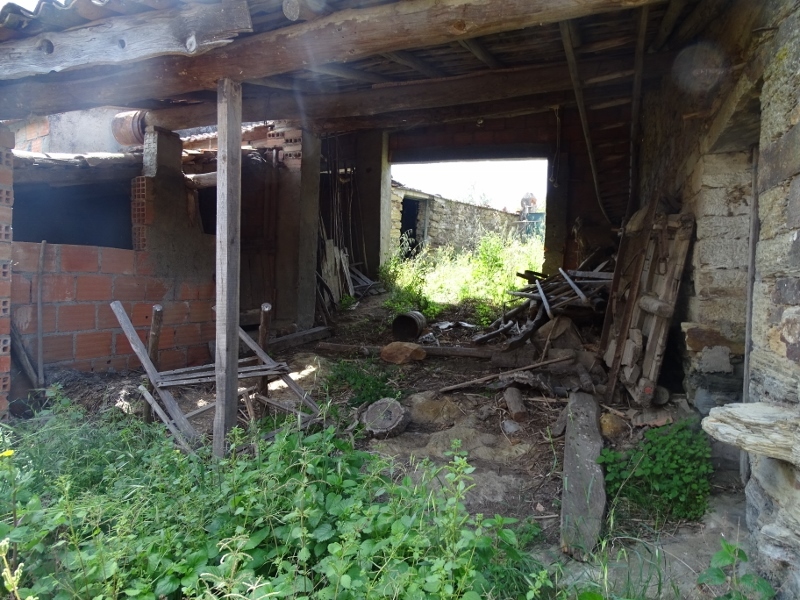 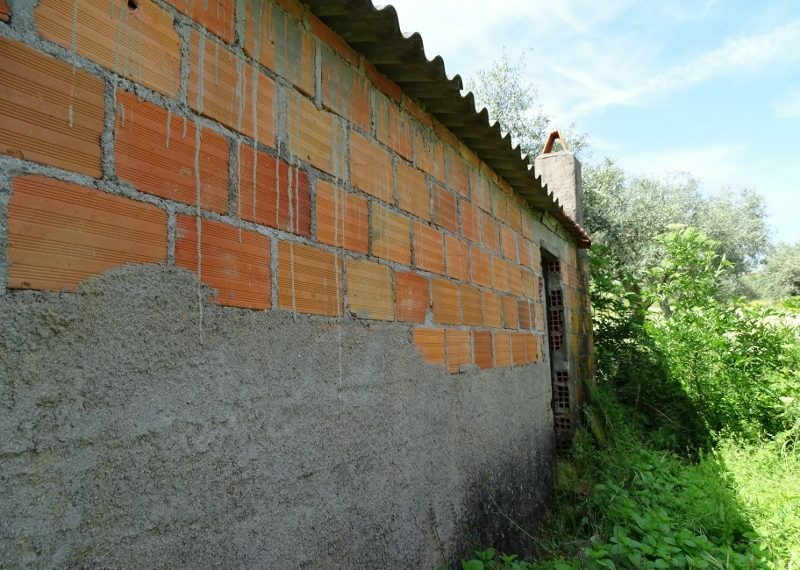 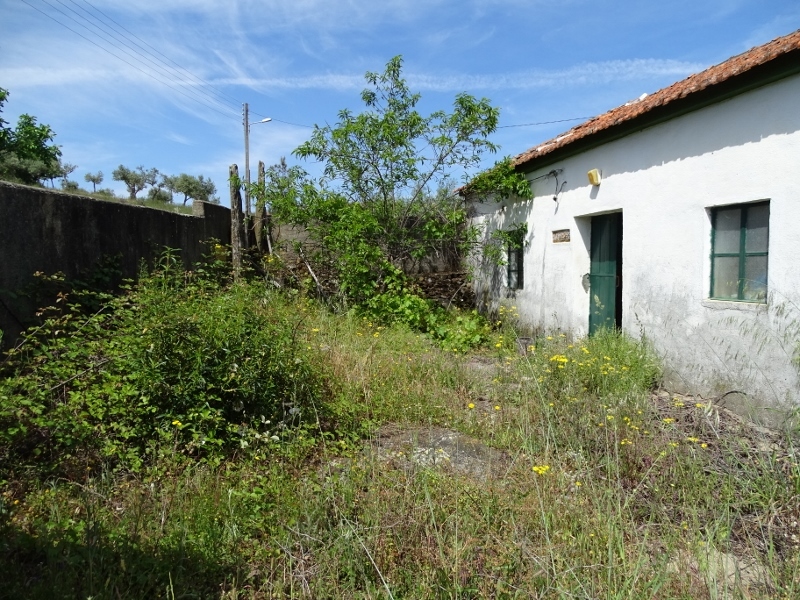 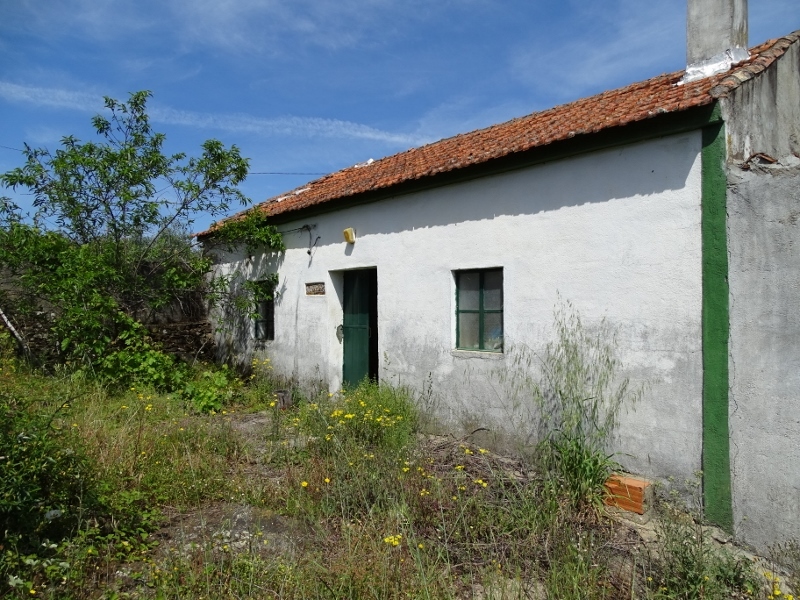 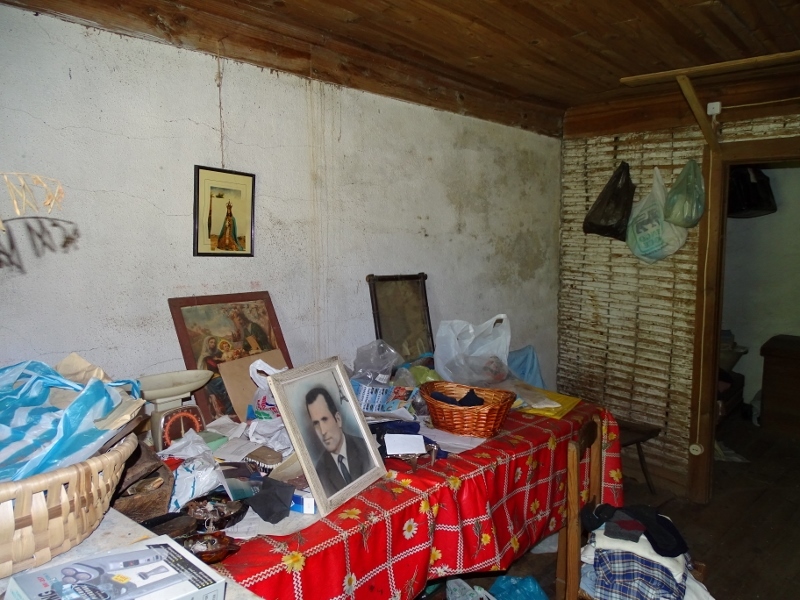 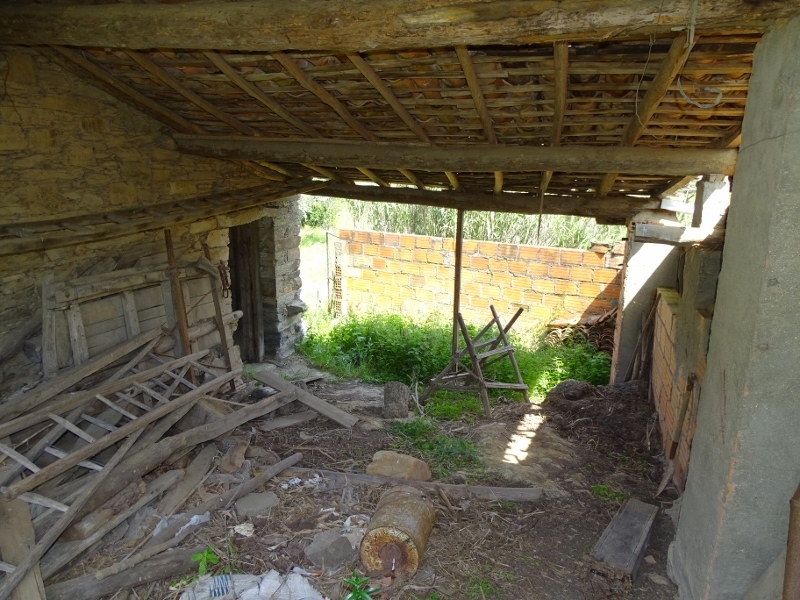 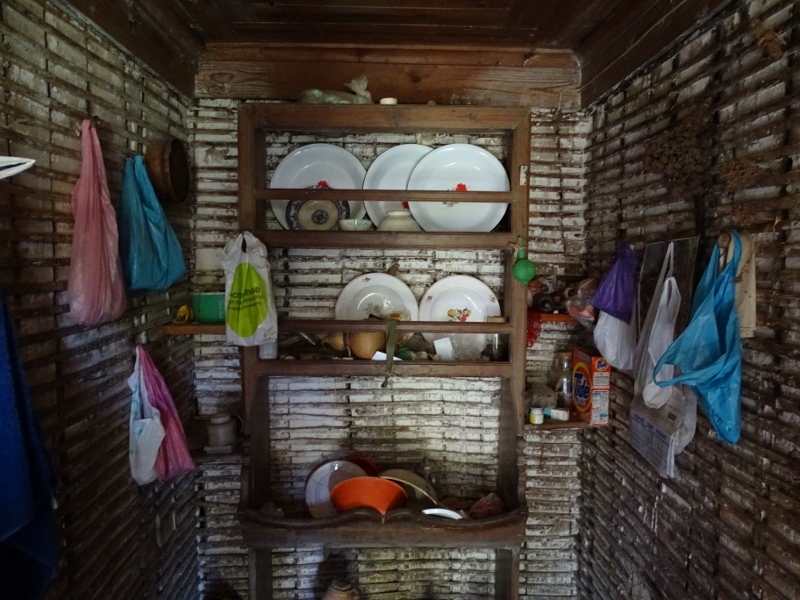 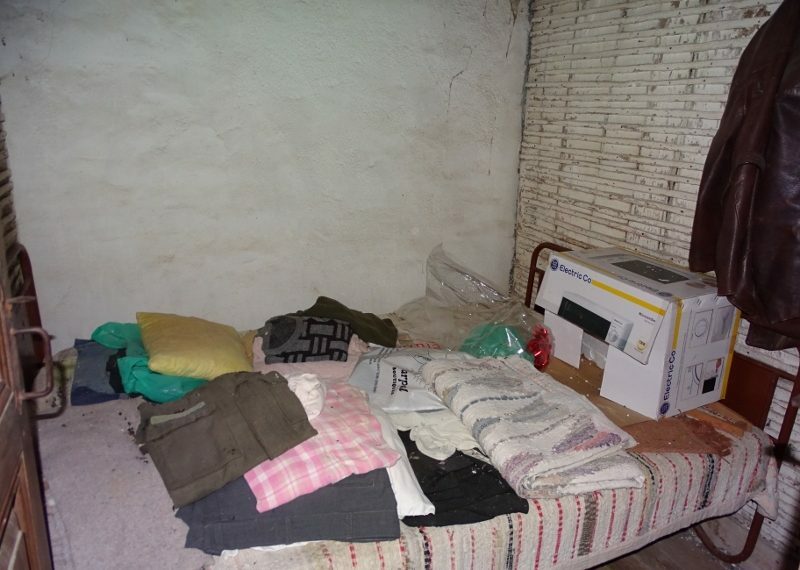 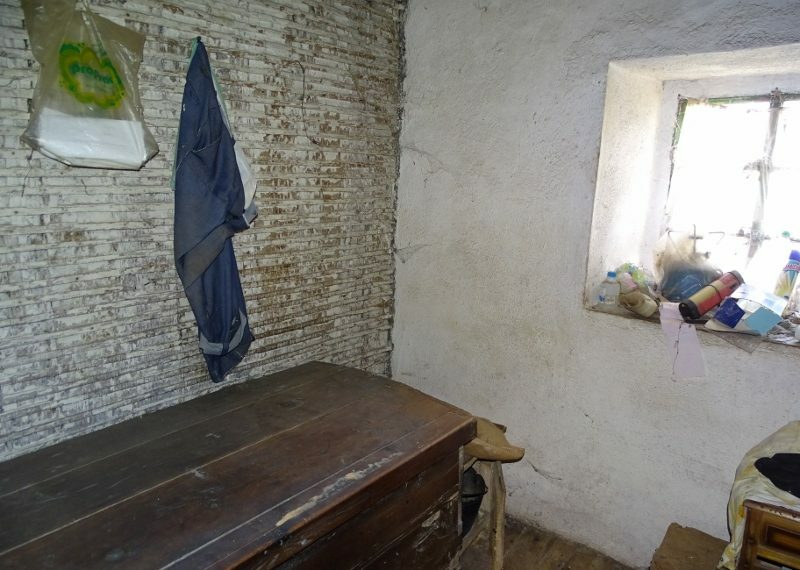 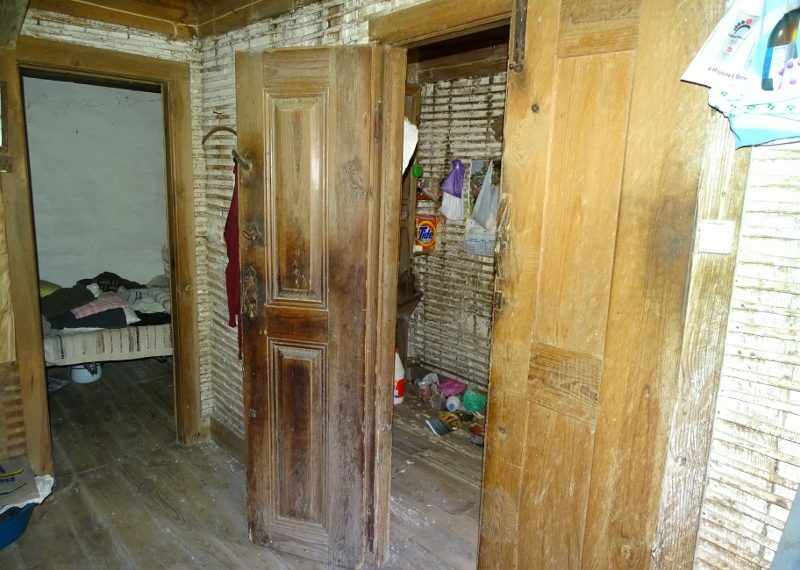 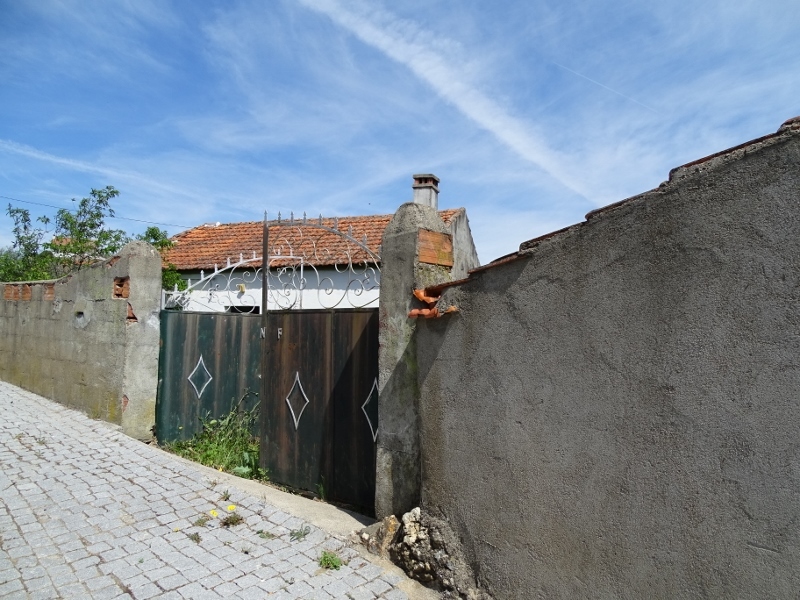 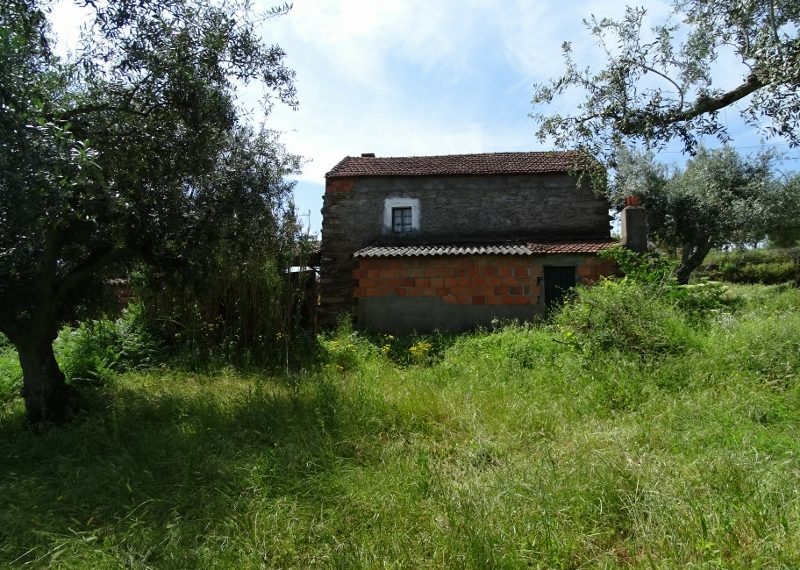 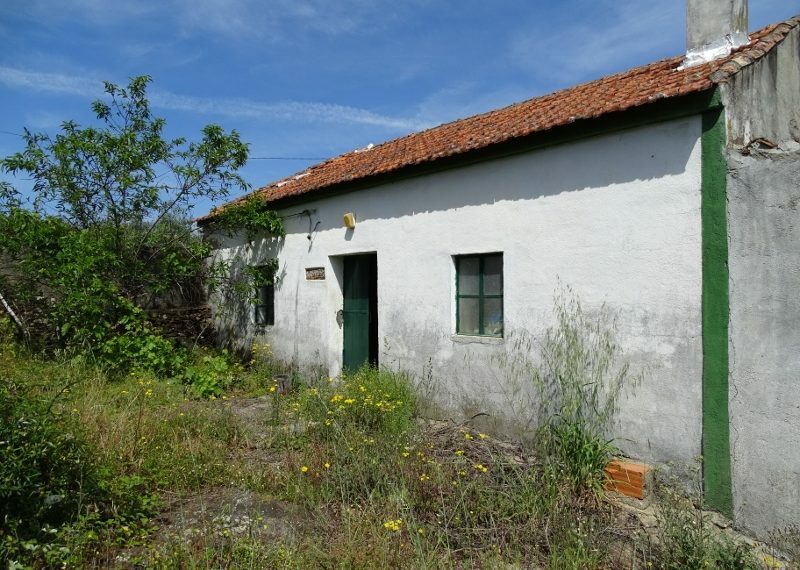 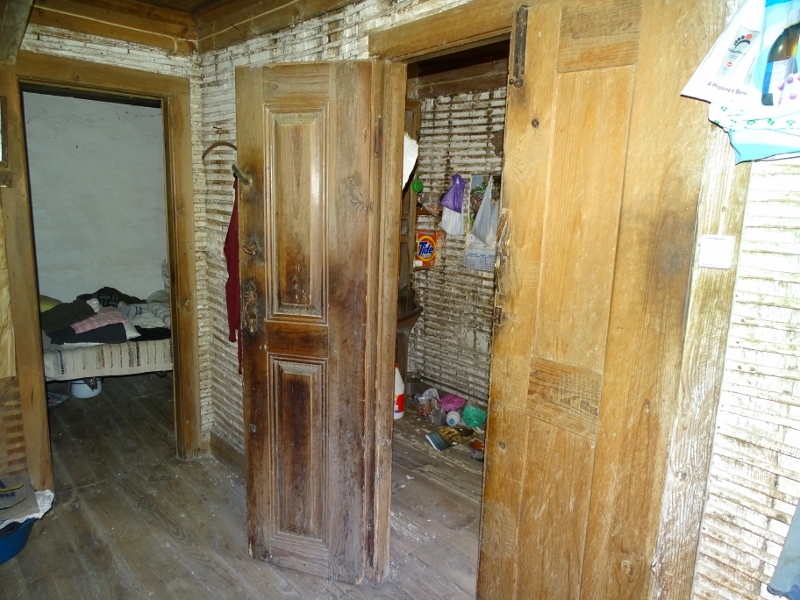 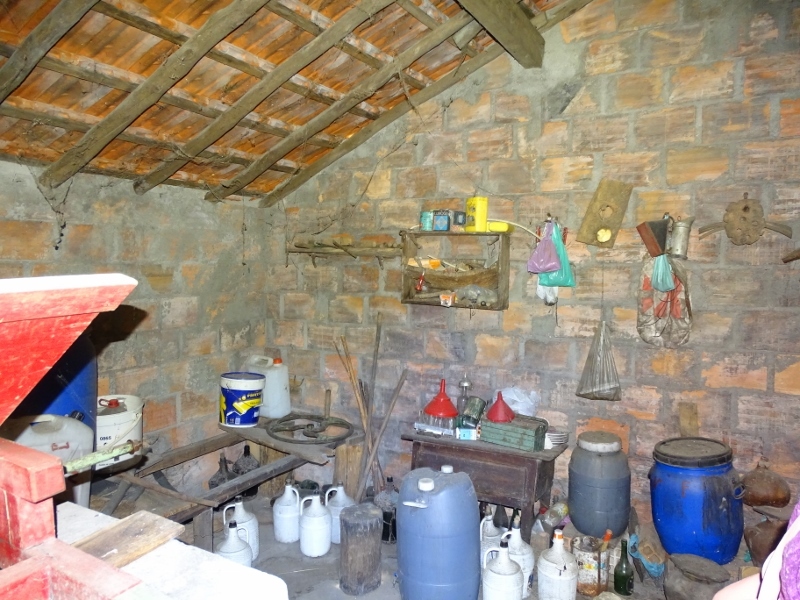 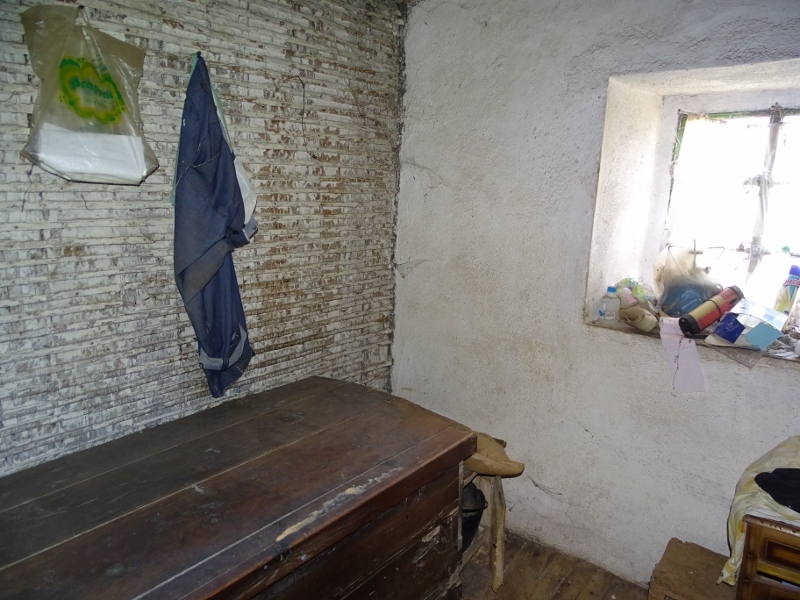 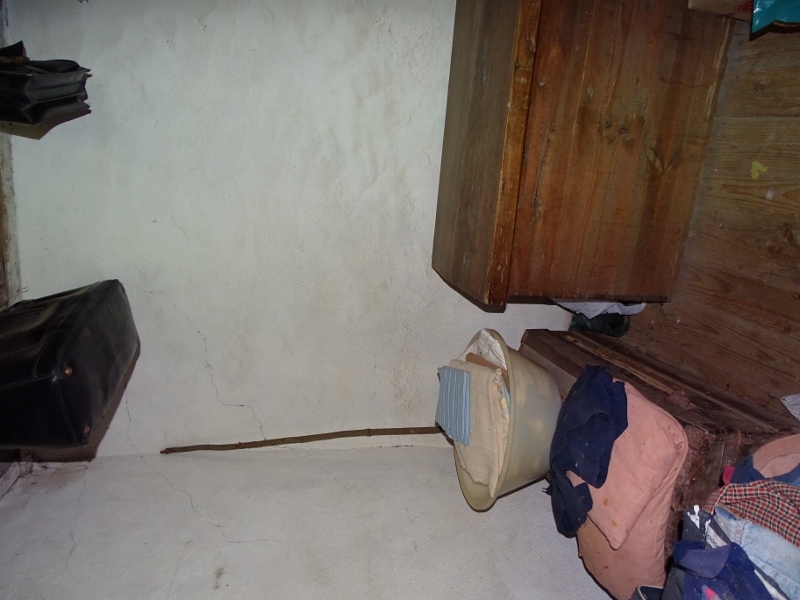 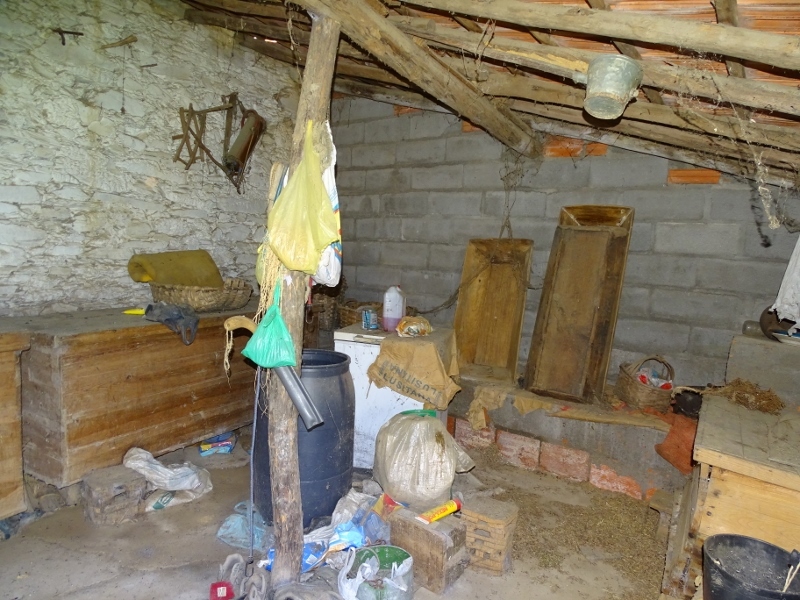 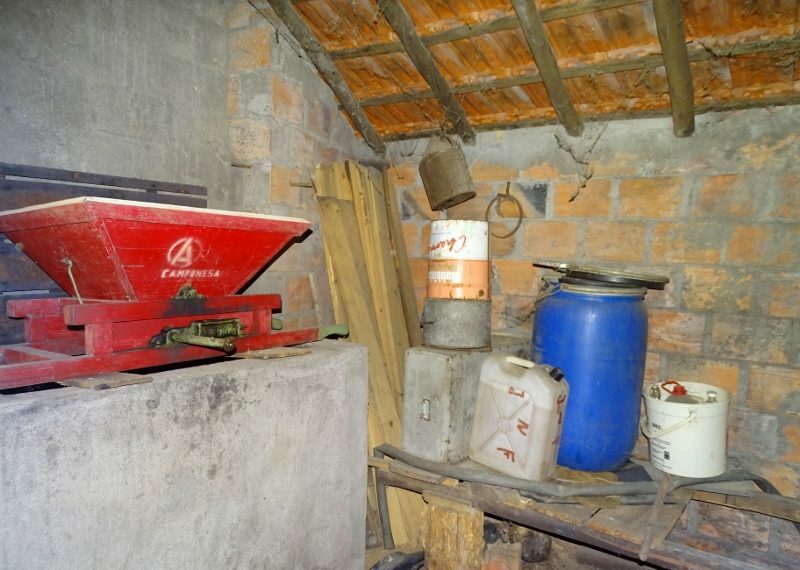 The quinta consists of a living house which is in the need of a complete make over, from floor until roof. 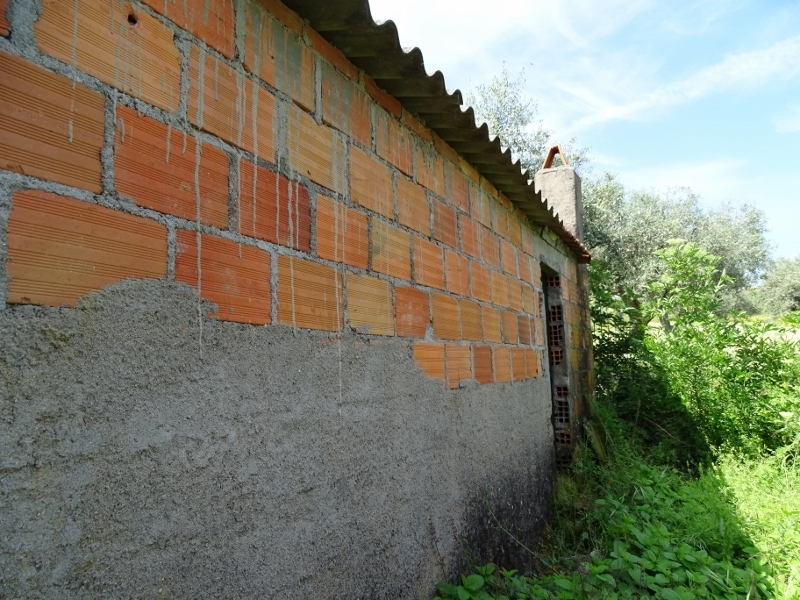 Very characteristic house made out of schist stone with thick walls for insulation. 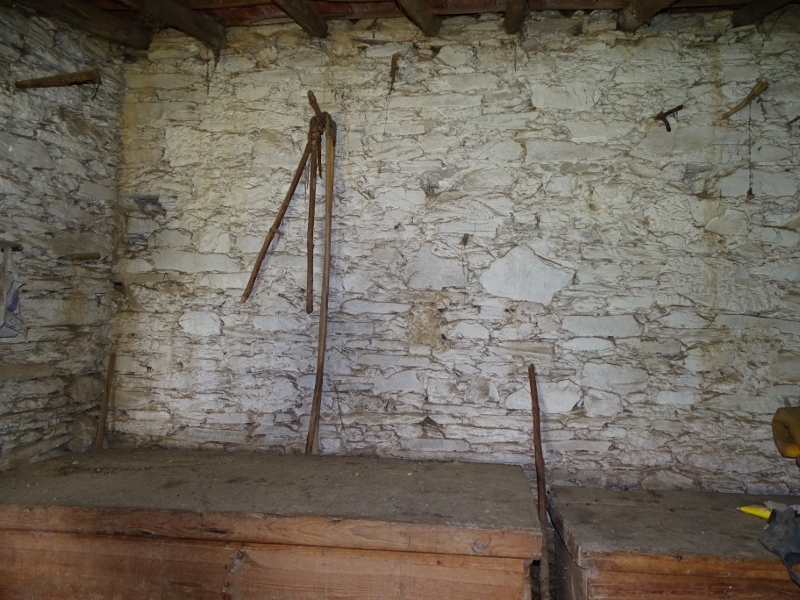 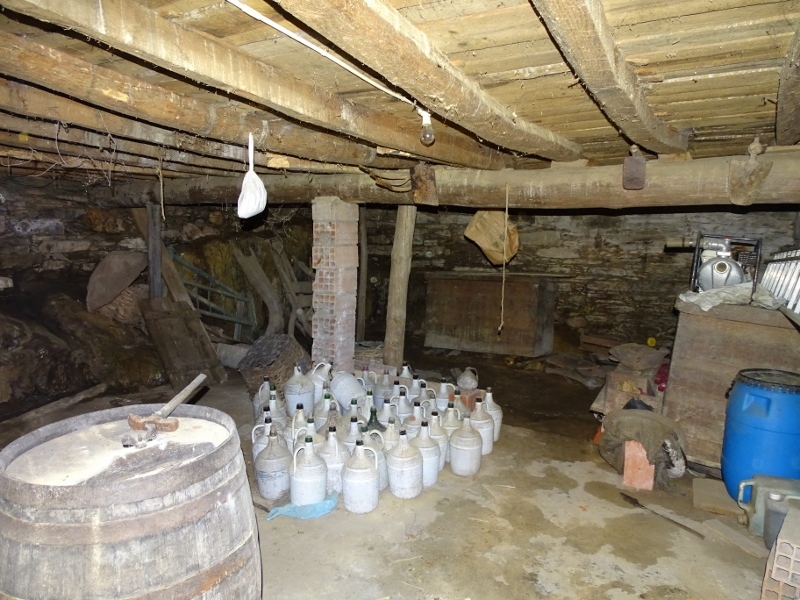 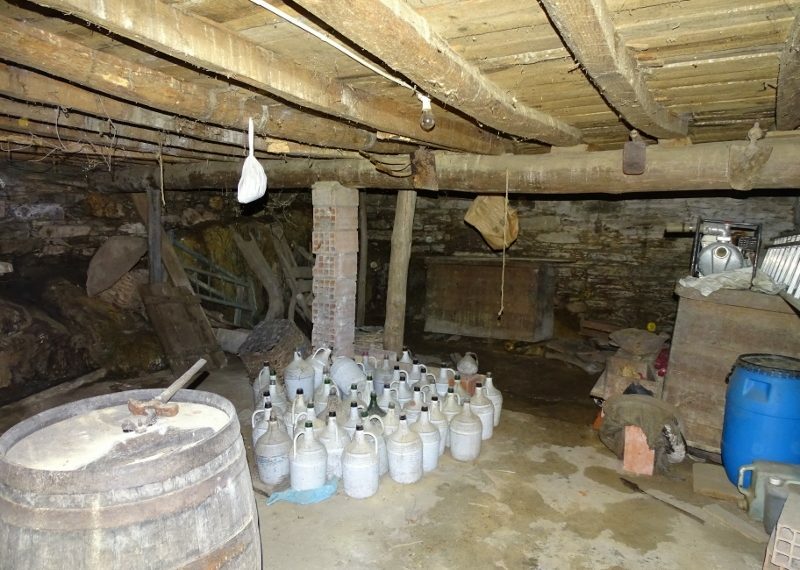 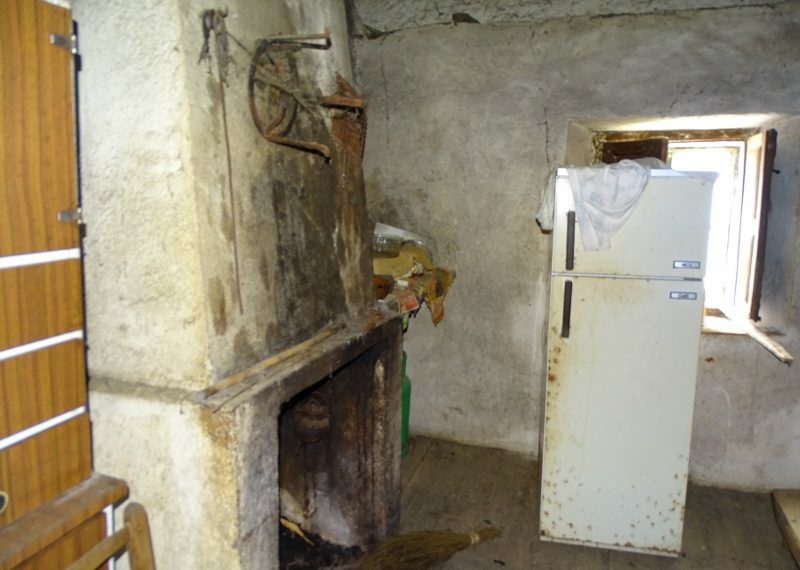 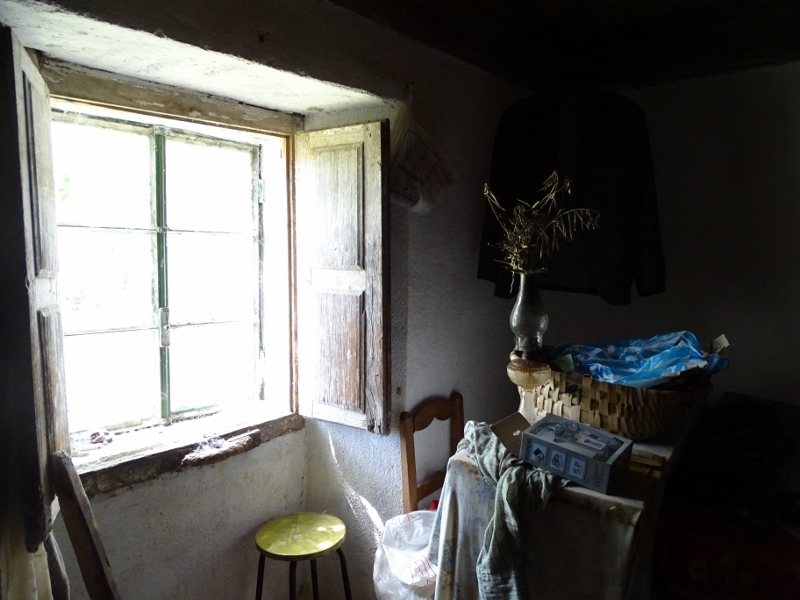 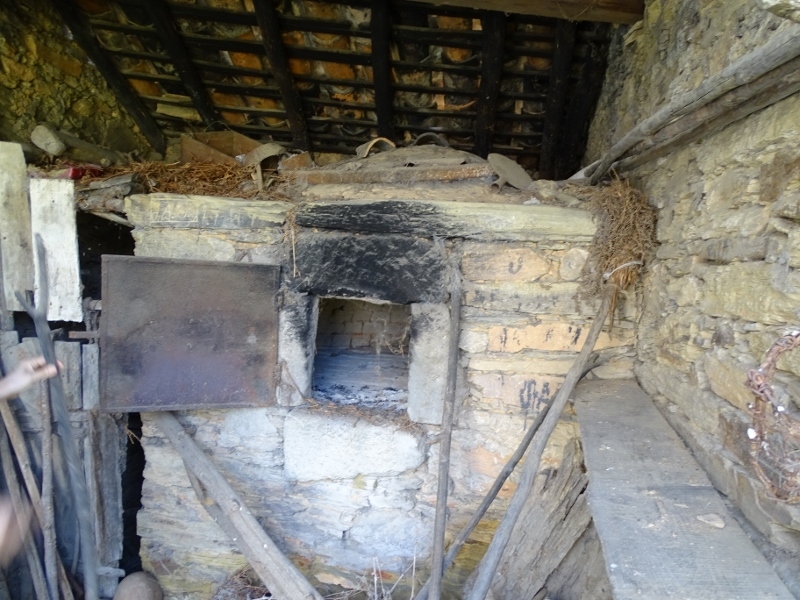 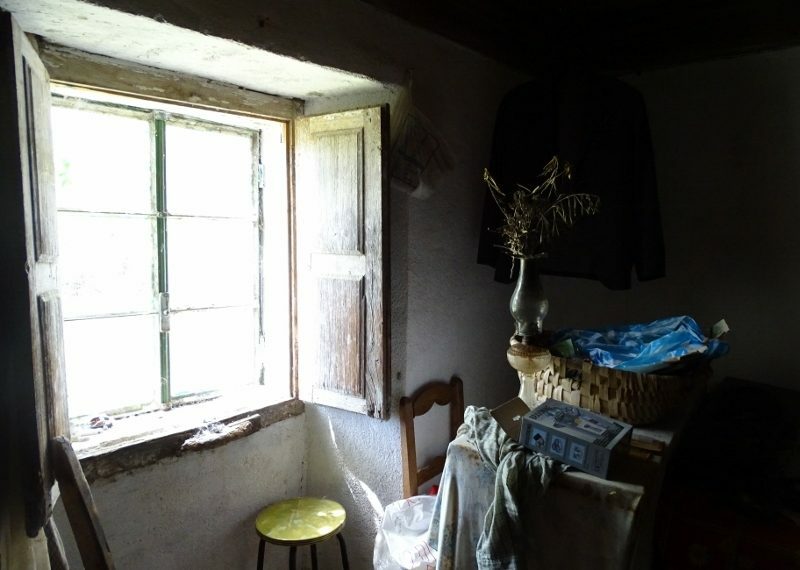 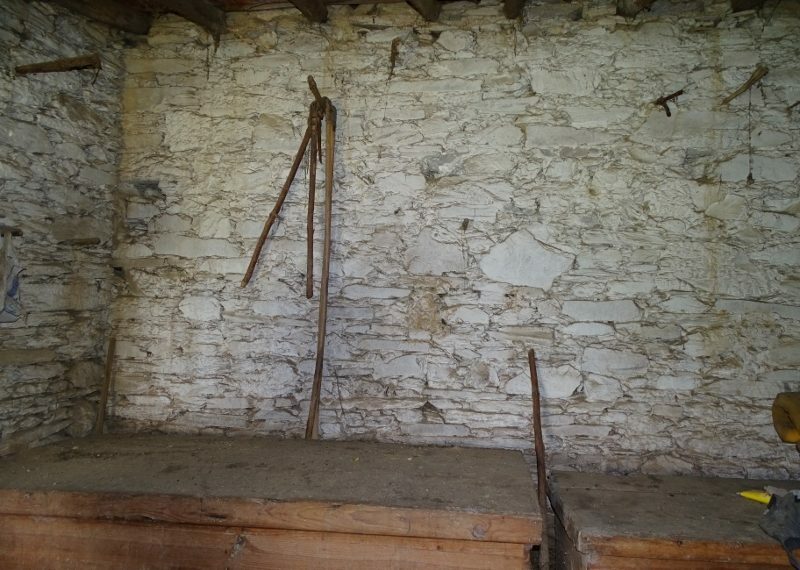 Several outbuildings and annexes formerly used as storages, animal shelters, wine making, distilling and a traditional oven for bread baking. 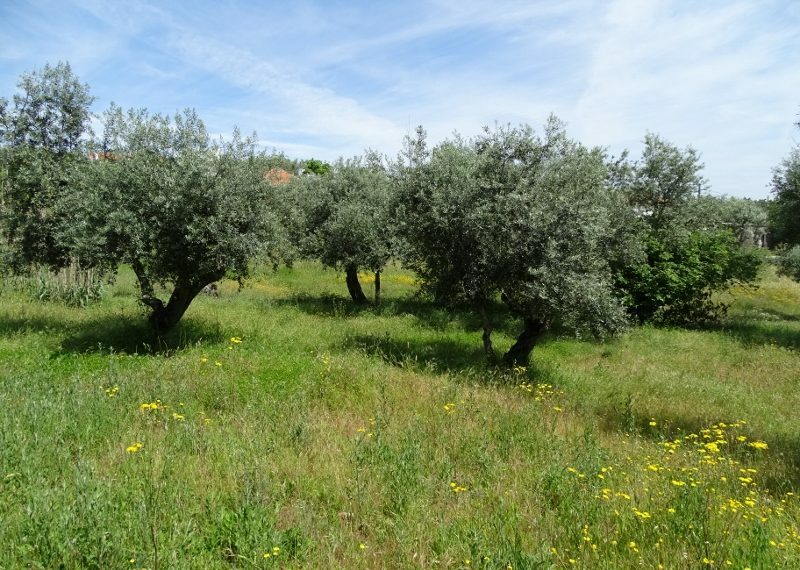 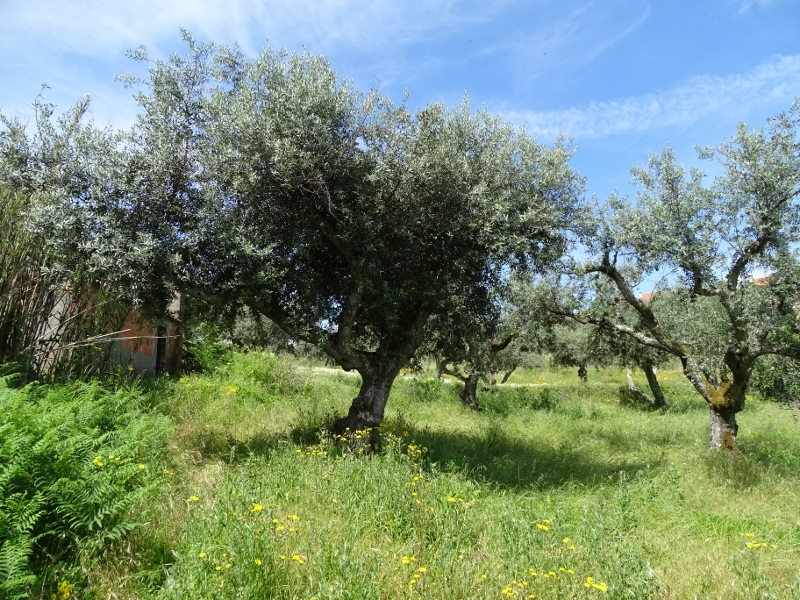 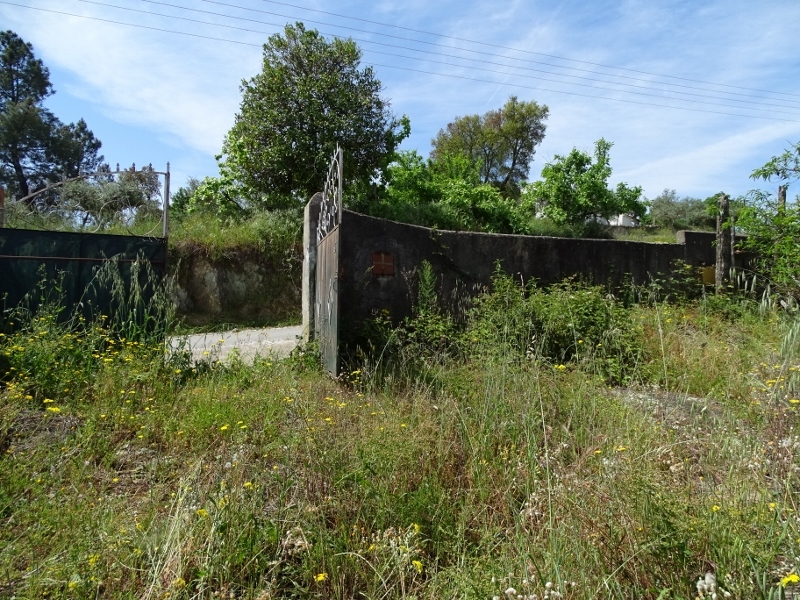 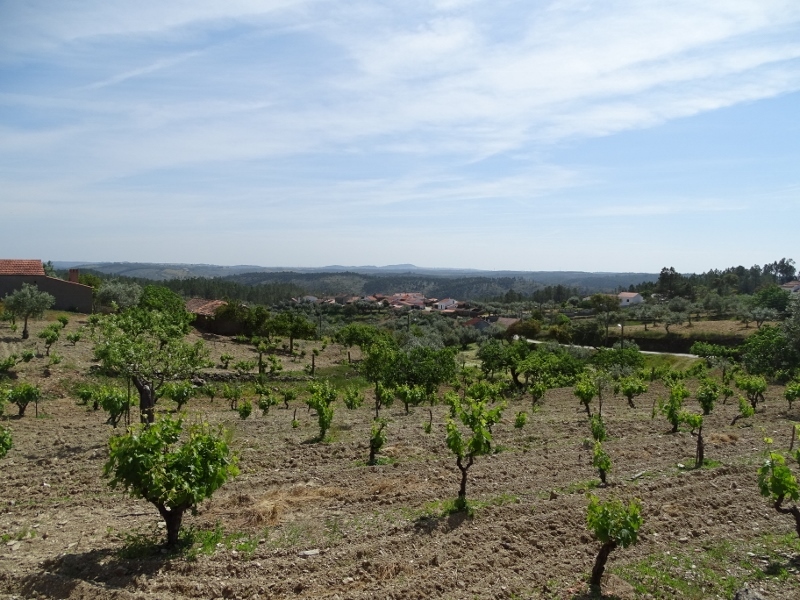 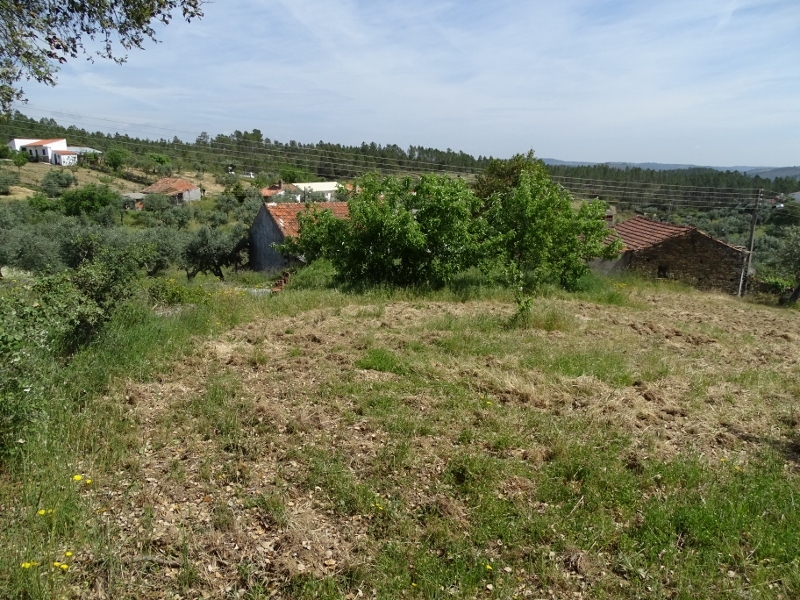 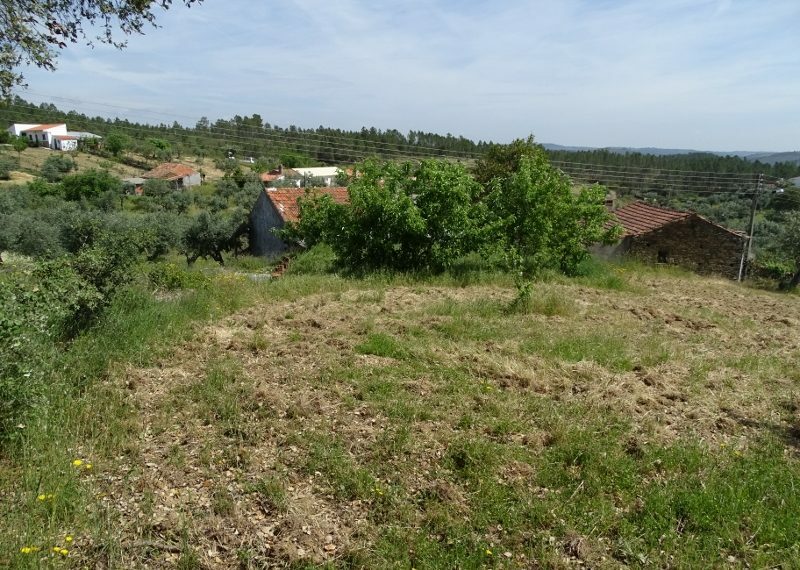 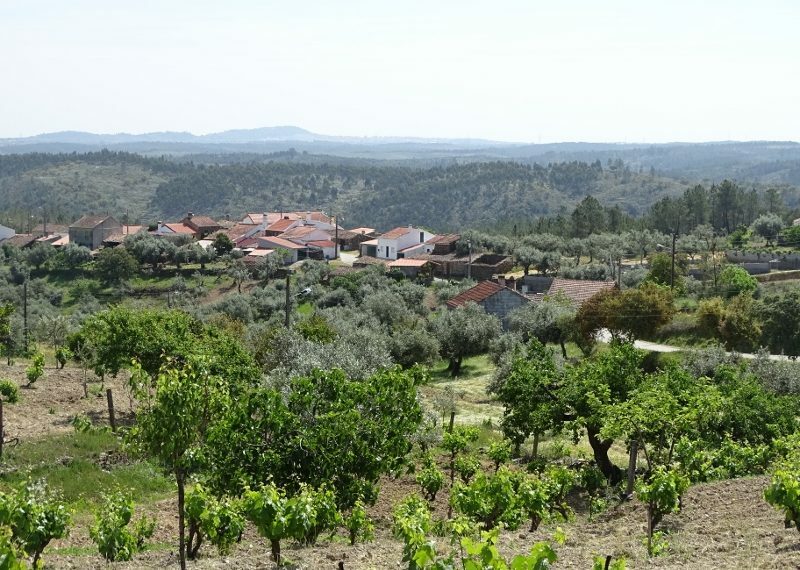 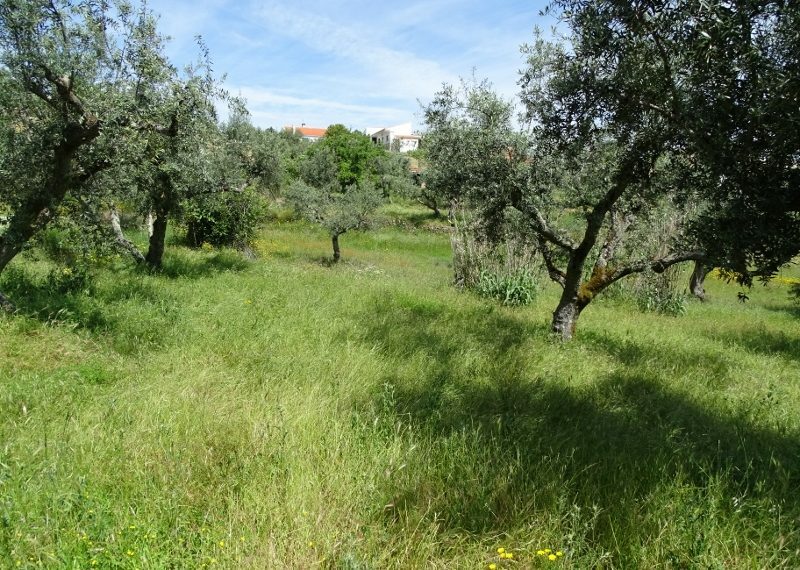 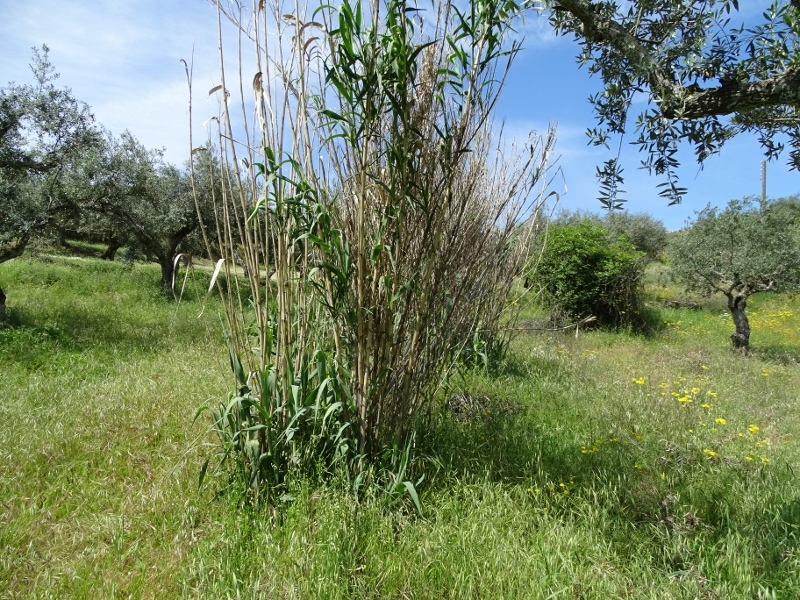 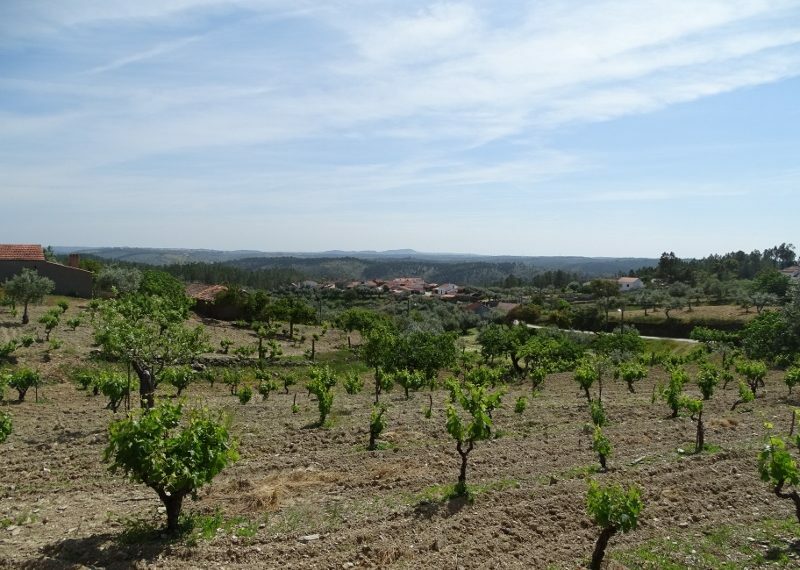 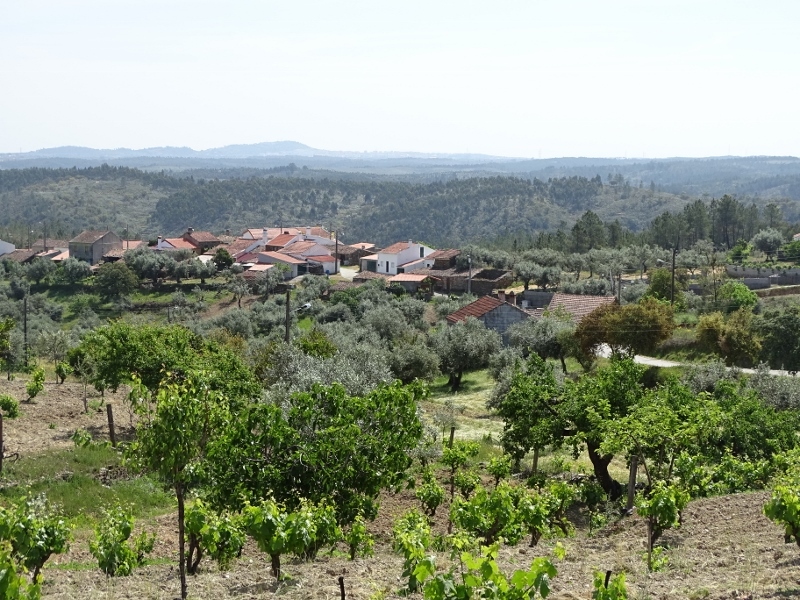 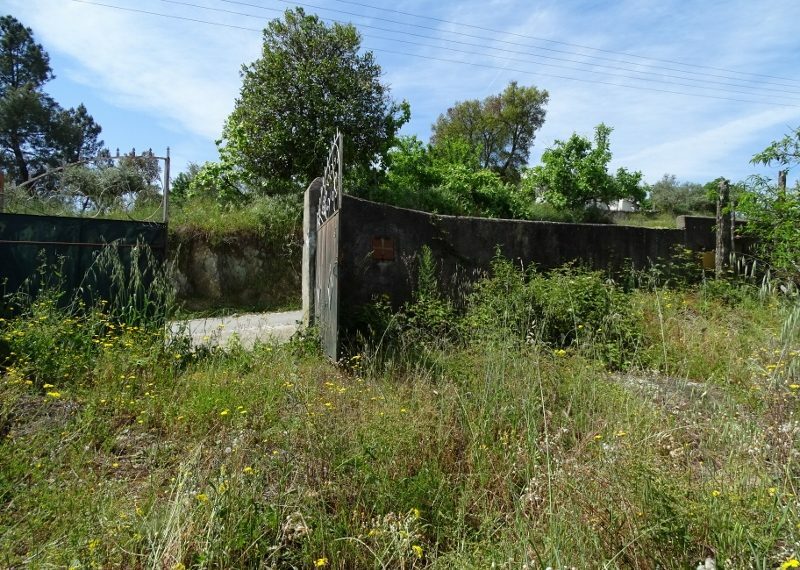 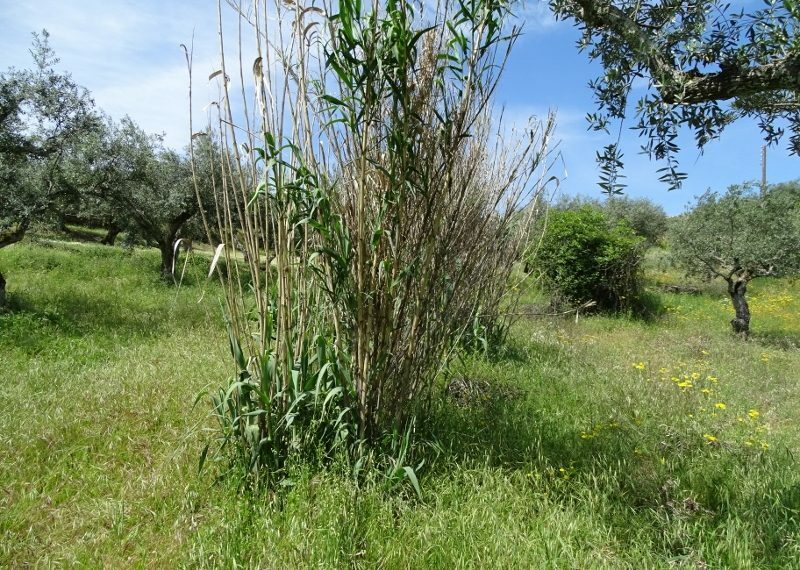 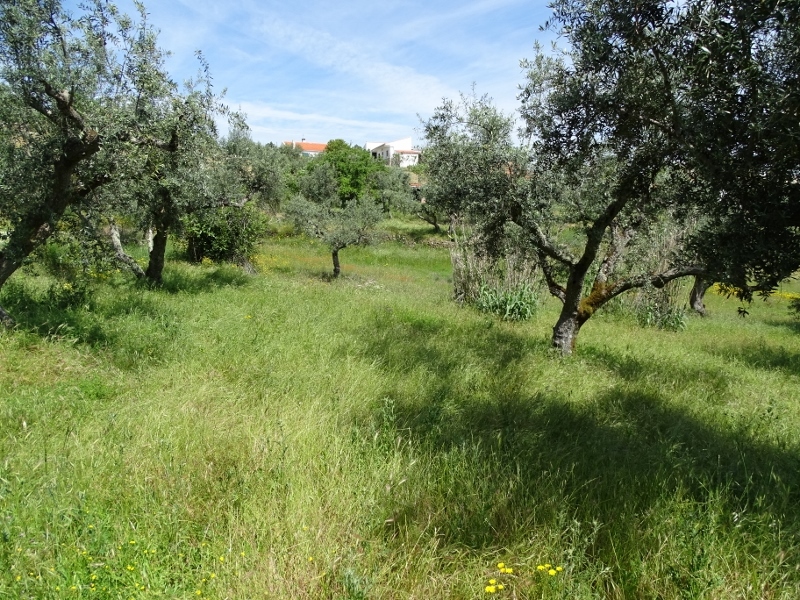 Including around 2000 m2 of land at the front and the back of the house with a variety of fruit trees and olive trees. 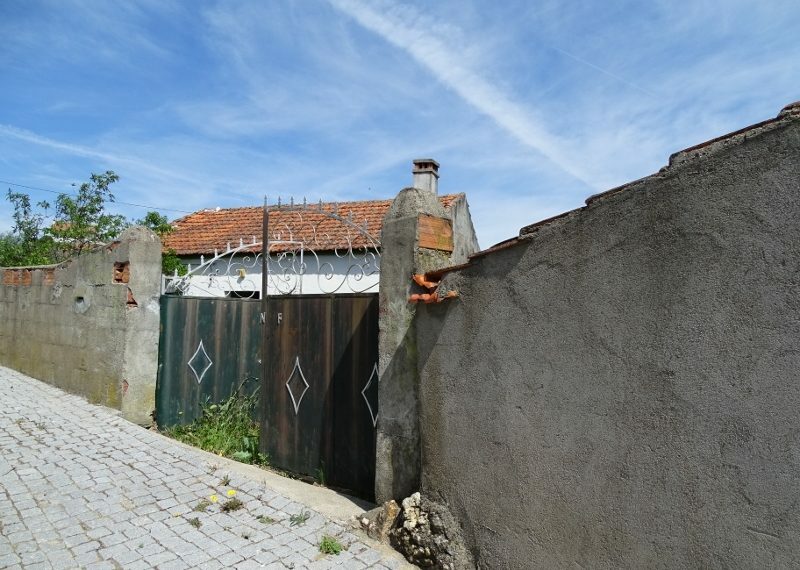 The front of the house is walled and with entrance gate. 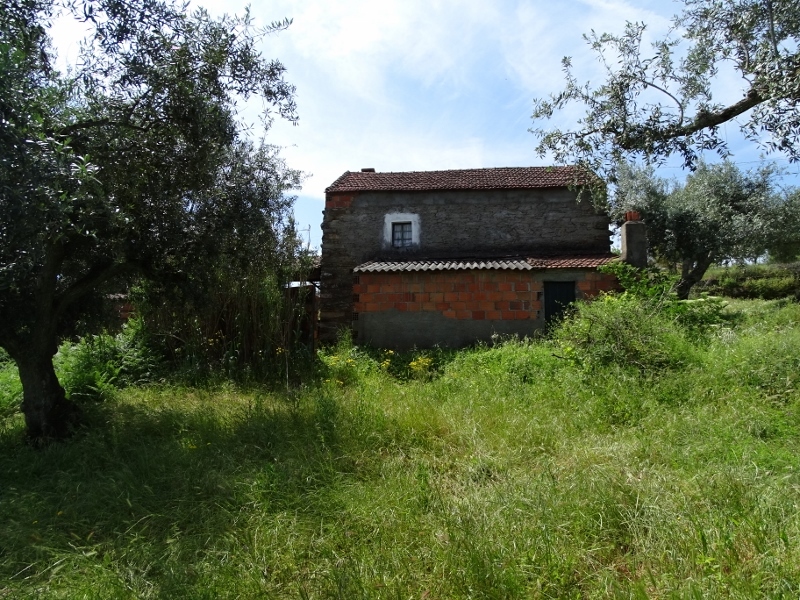 A great renovation project in a peaceful place.